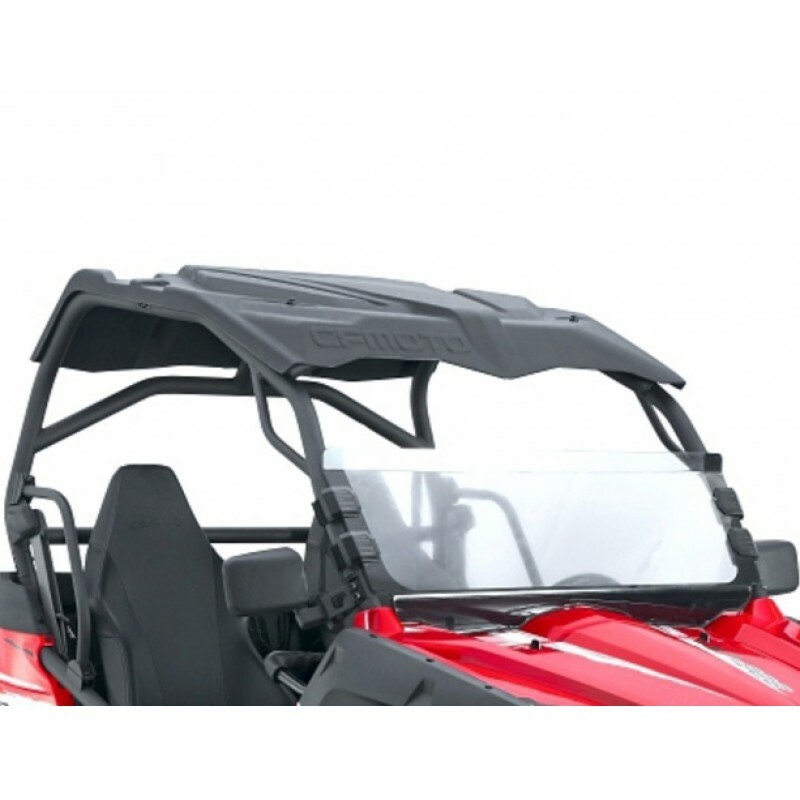 The Quadzilla roof and windscreen are very good for the British weather or if you take the buggy abroad with the sun. 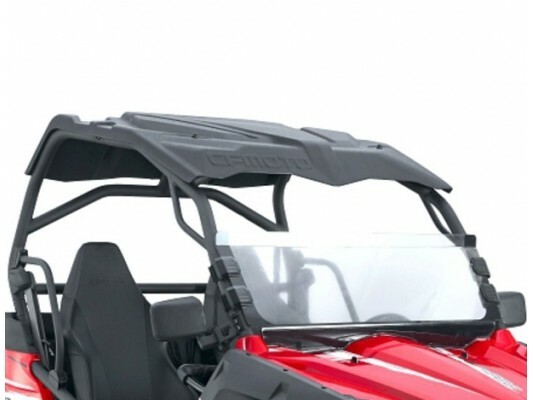 The roof just bolts on with lugs and the windscreen has velcro tabs that fix onto the brush cage frame. 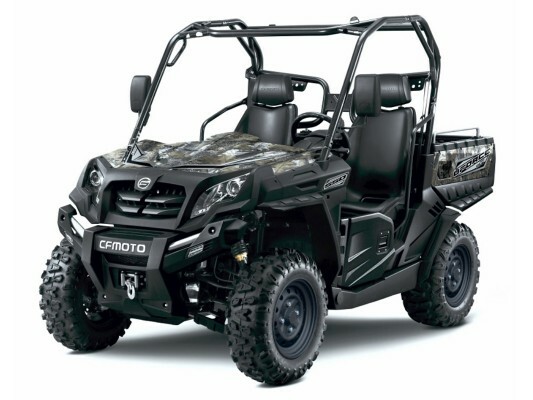 CFMOTO UFORCE 550 is the result of over 20 years of liquid-cooled technologies. Powerful, functional..